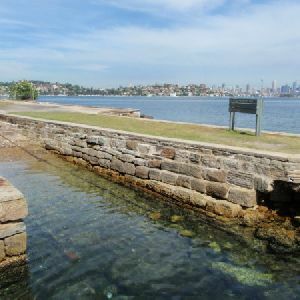 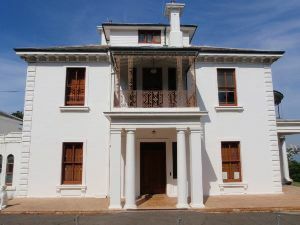 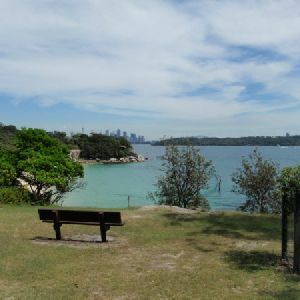 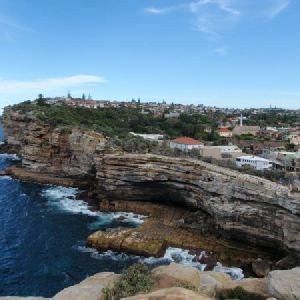 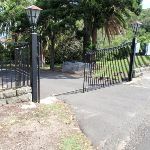 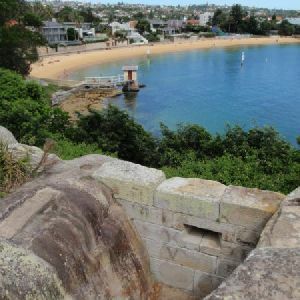 From beside Vaucluse Rd (number 52), this walk heads through the gates (only open 9-5 daily) and follows the Strickland House driveway downhill. 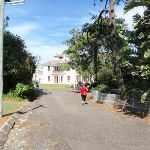 The driveway soon leads past a caretaker’s cottage (on your left) and then bends left. 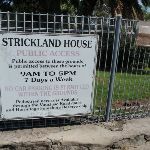 This walk ignores the side tracks, soon coming to the front of the main grand, white Strickland House building. 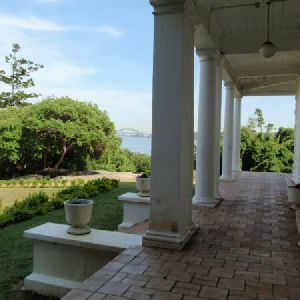 Turn right: From the front of Strickland House, this walk heads around the back of the house towards the water view, keeping the house to your left. 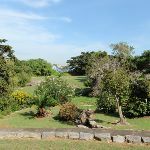 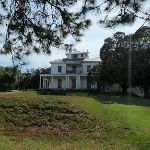 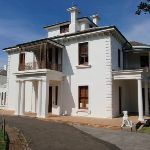 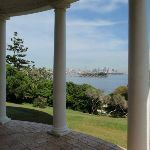 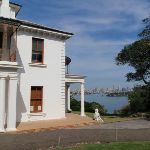 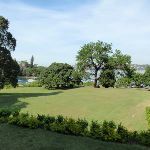 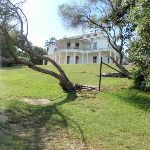 After enjoying the building, this walk heads across the back lawn to the line of trees, where there are a few picnic tables and an intersection with the Hermitage Foreshore Walk. 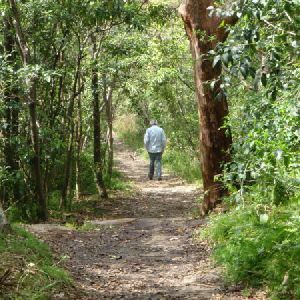 Turn right: From Strickland House picnic area, this walk follows the NPWS arrow through a small grove of trees (keeping the water to your left). 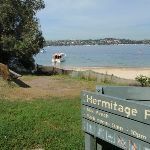 The track soon leads down some stairs, then turns left to find a bench seat and a large ‘Hermitage Foreshore Walk’ sign behind Milk Beach. 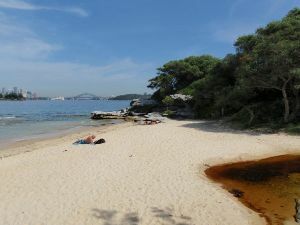 From here, the walk heads down the hill and onto Milk Beach. 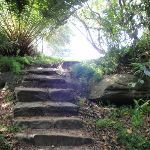 Around 190m of this walk has gentle hills with occasional steps, whilst the remaining 160m is flat with no steps. 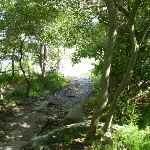 Around 190m of this walk follows a clear and well formed track or trail, whilst the remaining 160m follows a smooth and hardened path. 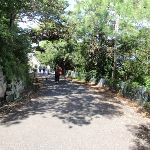 This whole walk, 350m is close to useful facilities (such as fenced cliffs and seats). 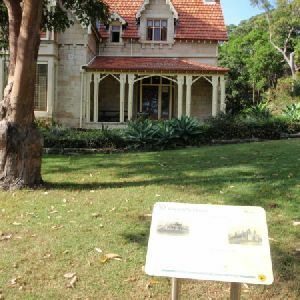 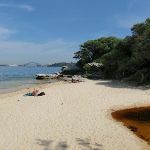 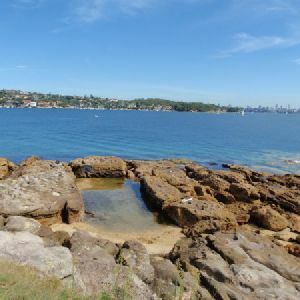 A list of walks that share part of the track with the Strickland House and Milk Beach walk. 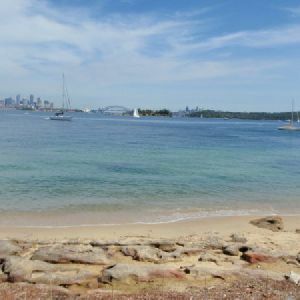 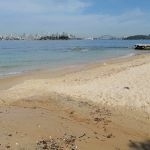 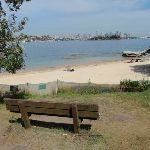 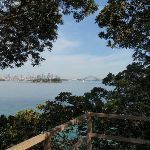 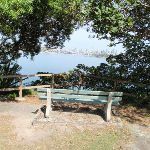 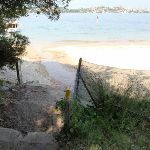 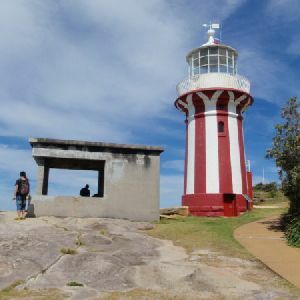 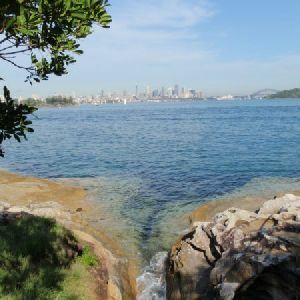 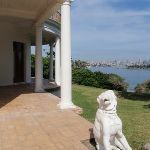 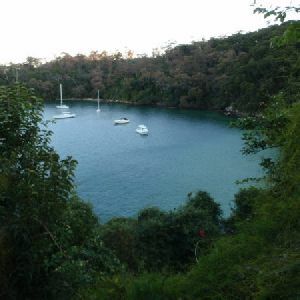 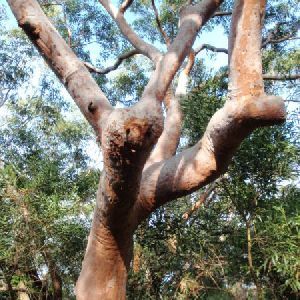 A list of walks that start near the Strickland House and Milk Beach walk. 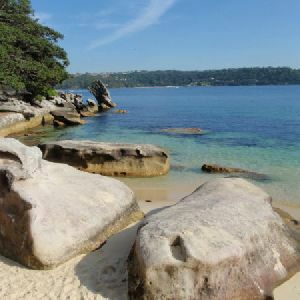 http://new.wildwalks.com/wildwalks_custom/includes/walk_fire_danger.php?walkid=nsw-shnp-shamb Each park may have its own fire ban, this rating is only valid for today and is based on information from the RFS Please check the RFS Website for more information.